Ahoy Mate! The Nerds are cruising in style this week in Florida in the new boat. We took it out on it's very first voyage today into Charlotte Harbor and had a great time. 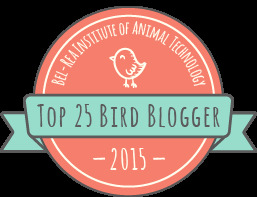 Oh, and we all got a life bird too. 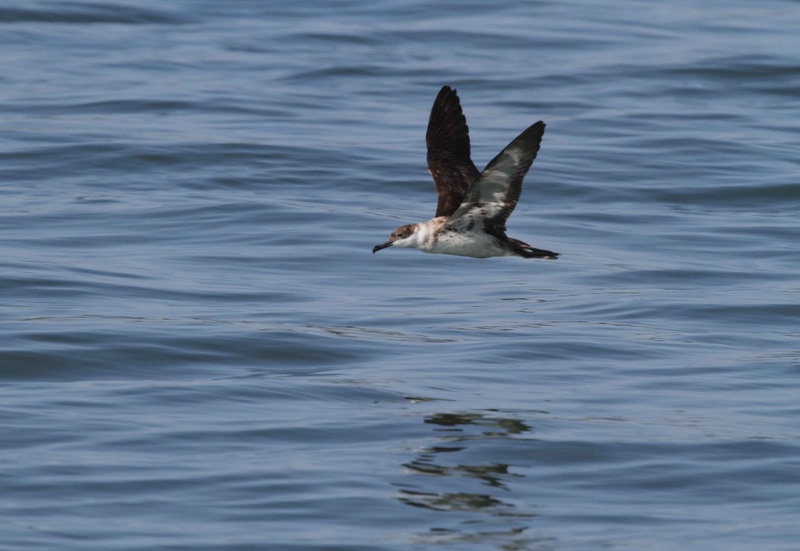 Greater Shearwater! 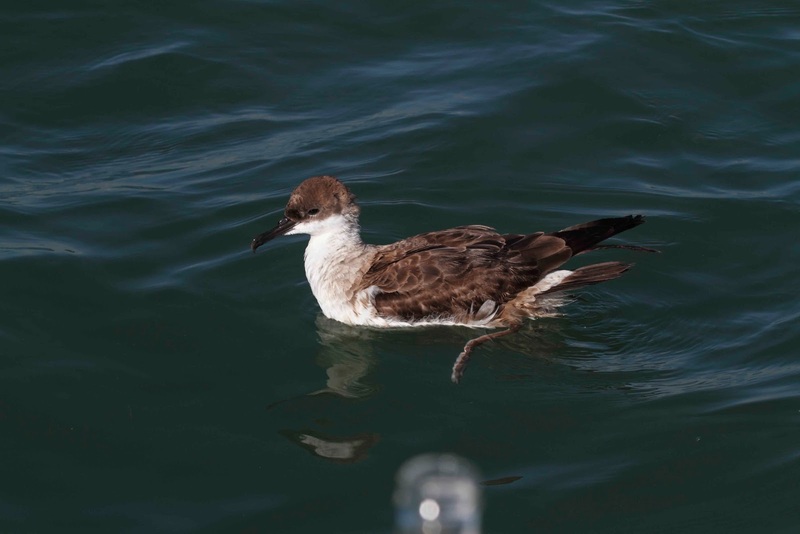 Here is the Greater Shearwater which we photographed in the same location as the photo above. 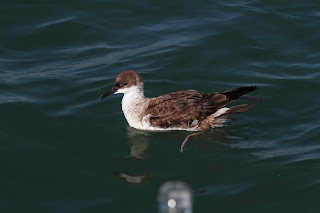 Speaking of maiden voyages - these photos of the bird are taken with my brand new Canon 7D camera. This trip is the camera's maiden voyage too. Notice Barbara's Corona bottle? That is how close this bird was to our boat. This photo is not cropped at all. The bird didn't mind having it's photo taken or our talking or anything. Here it is flying. 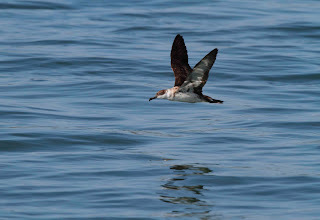 The photo isn't in the sharpest focus due to me being on a moving boat trying to photograph a moving bird with a new camera but it shows the underside of the wings which is a good field mark for Greater Shearwater. I'm exhausted so this is a quick post. More details about how big of a nerd I am later.